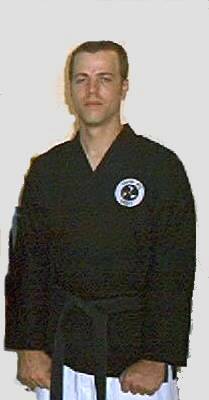 John Mayzack, Sensei has a private dojo in Fort Myers, Florida he started Karate in Seibukan earned his 3rd Degree Black Belt while stationed in Japan with the U.S. Airforce he also studied Goju Ryu earning his 1st degree Black Belt. After his military carrer he moved to Gainesville Georgia and went to work for Lucent Technologies this is where he was introduced to Alton Martin, Sensei after a mind changing eye opening four hour meeting and sparring match with Al Martin, Sensei he began training with Al Martin, Sensei in the Traditional manner of Matsumura Shorin Ryu Karate. 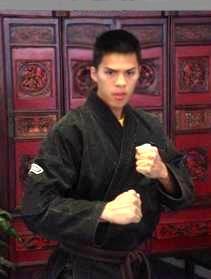 Sensei Mayzack is a Very Dedicated Instructor and Student Now. He feels HARDWORK is it own REWARD. If you are tough enough take the Challenge and Train with one of our Sensei Today! Dan Durocher, Sensei Started training in Shorin Ryu Karate with Al Martin, Sensei in 1992 in Calhoun, Ga. he trained there for five years then he was transferred with his job to Naples, Fl. and began teaching there. Dan now lives in Fort Myers, Florida he has seven children.